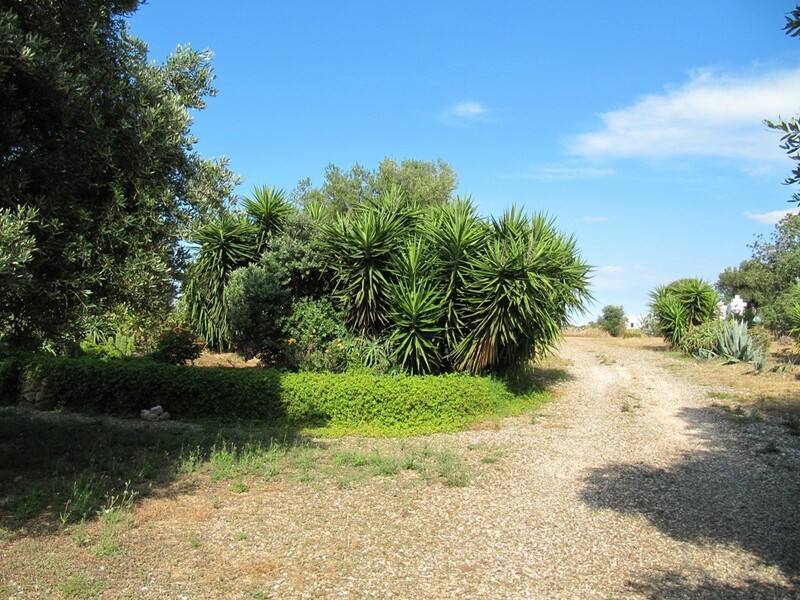 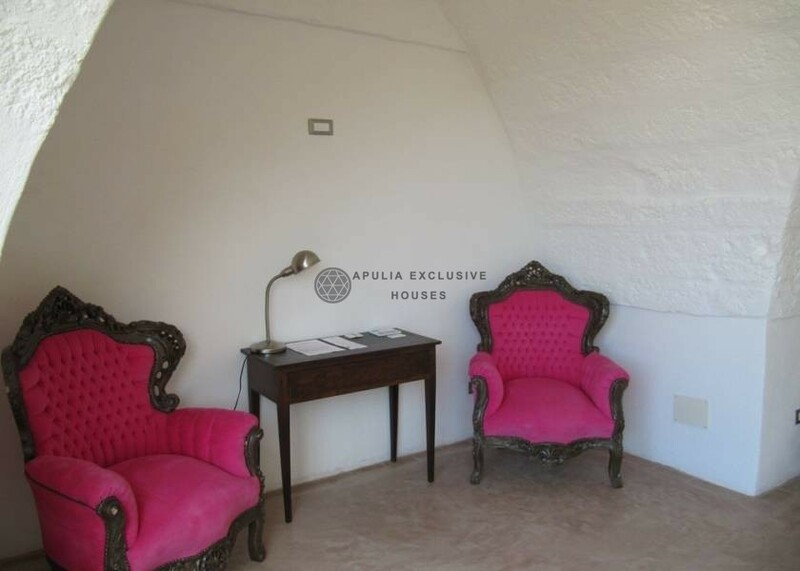 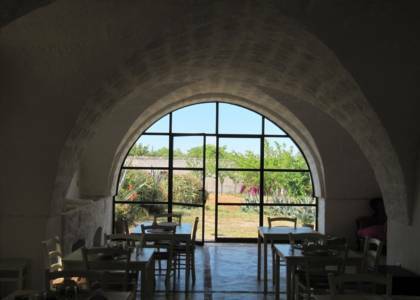 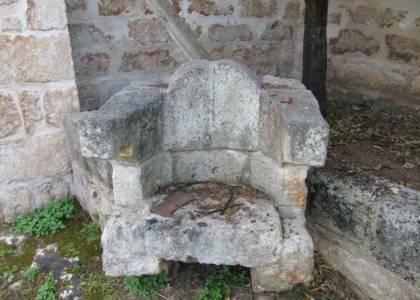 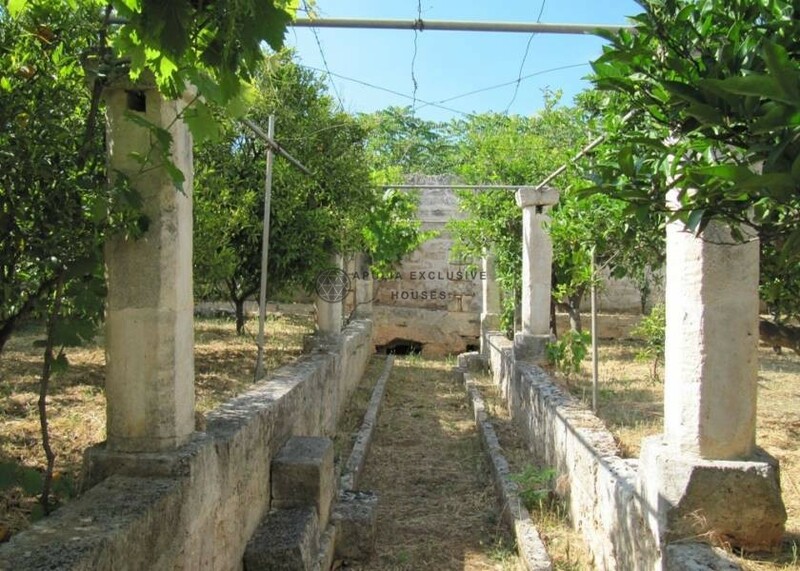 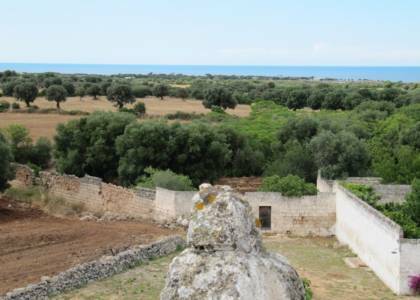 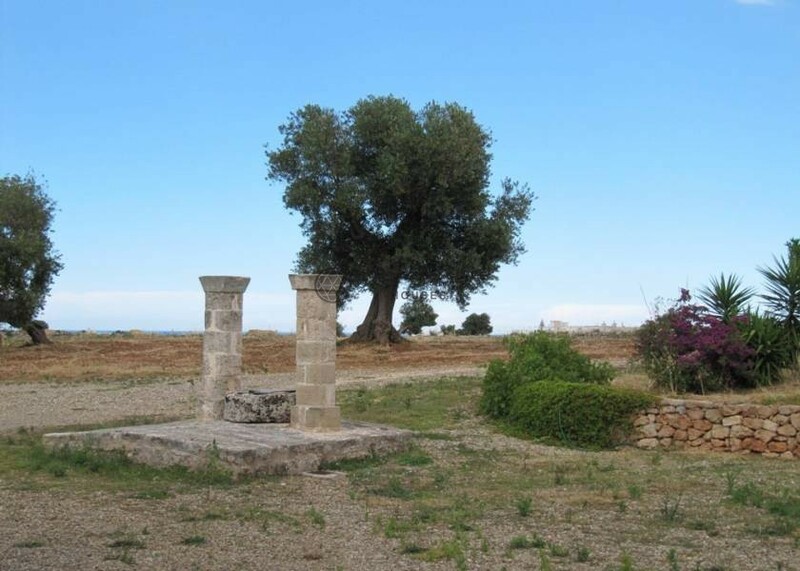 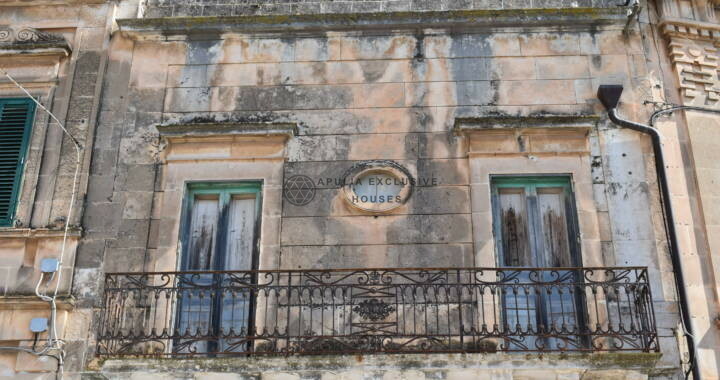 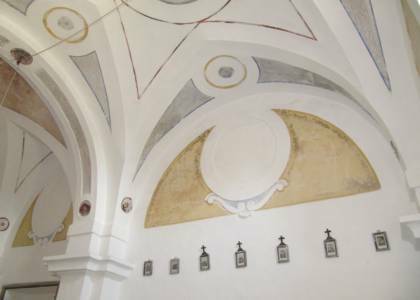 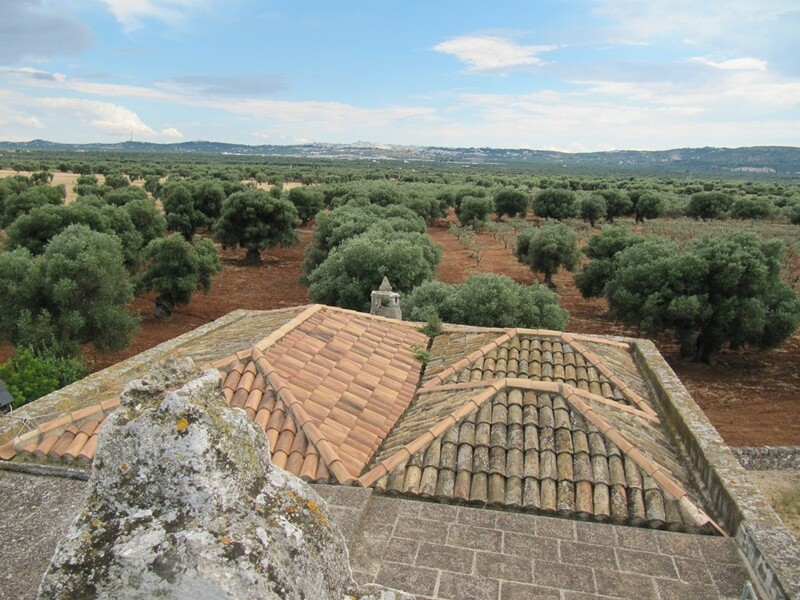 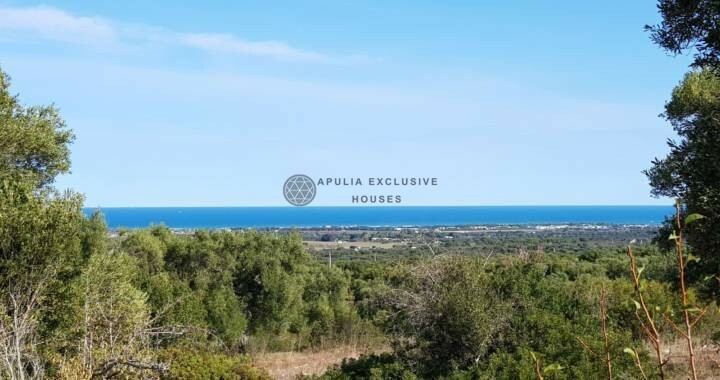 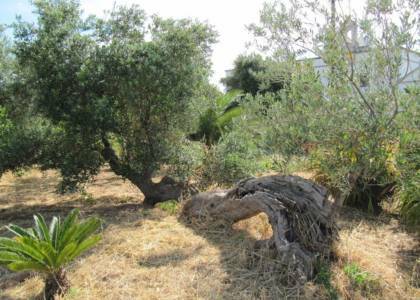 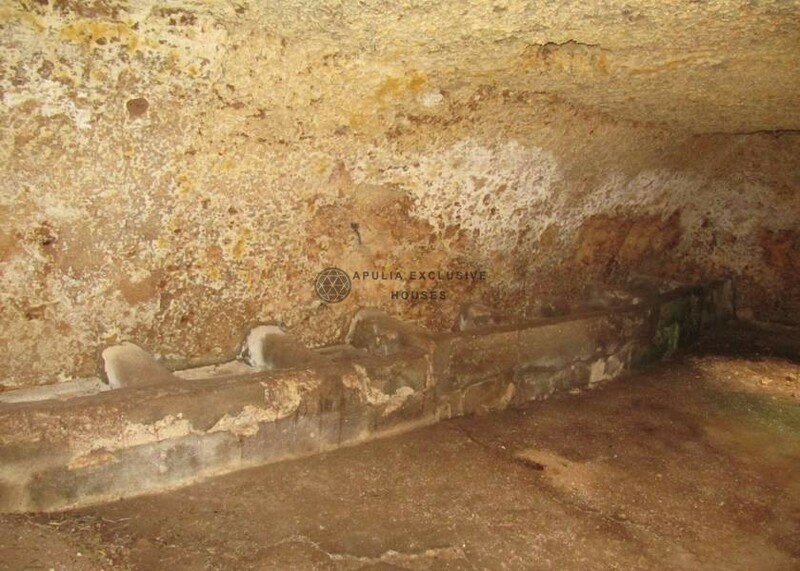 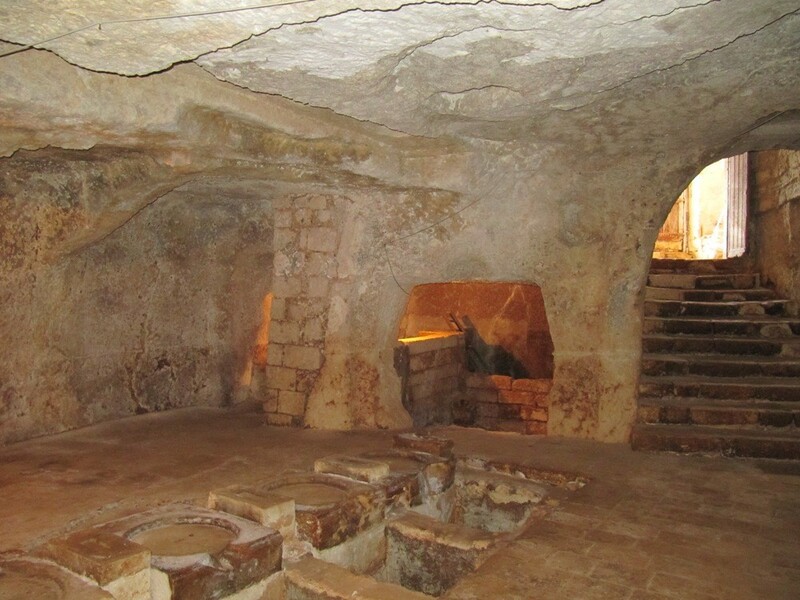 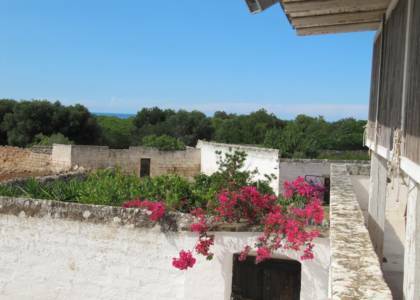 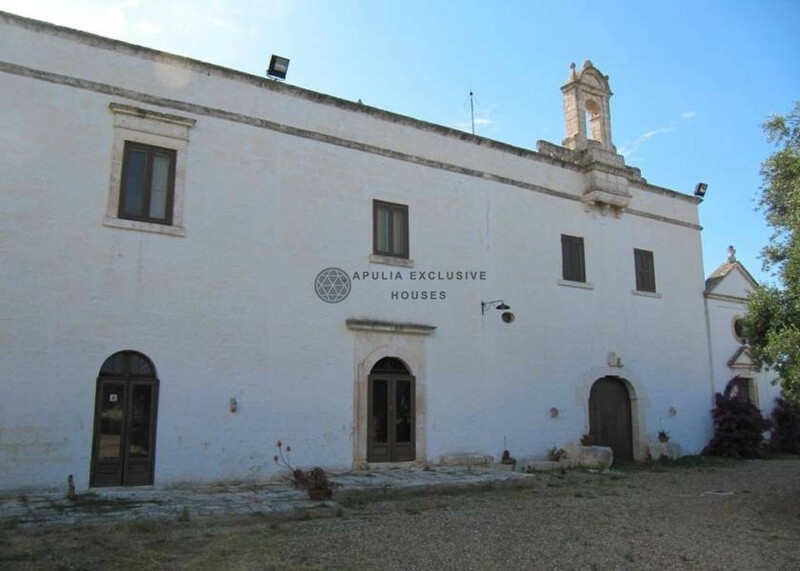 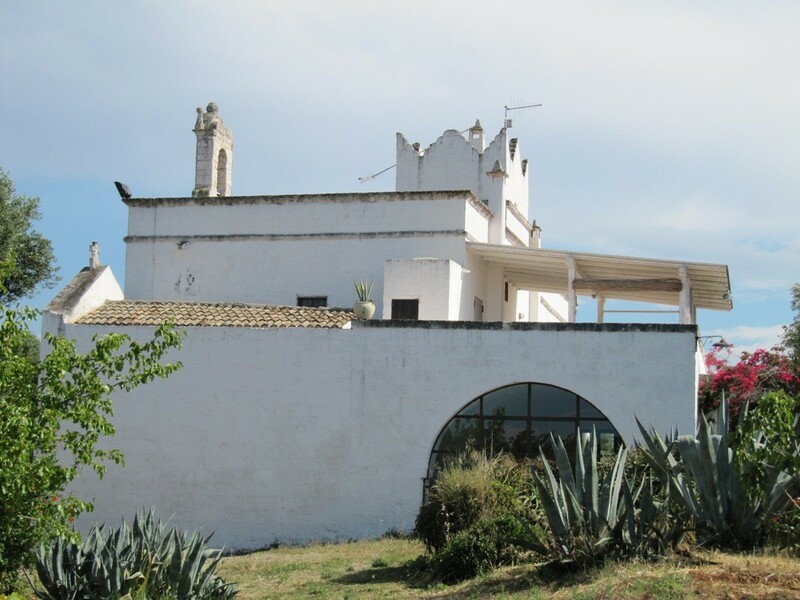 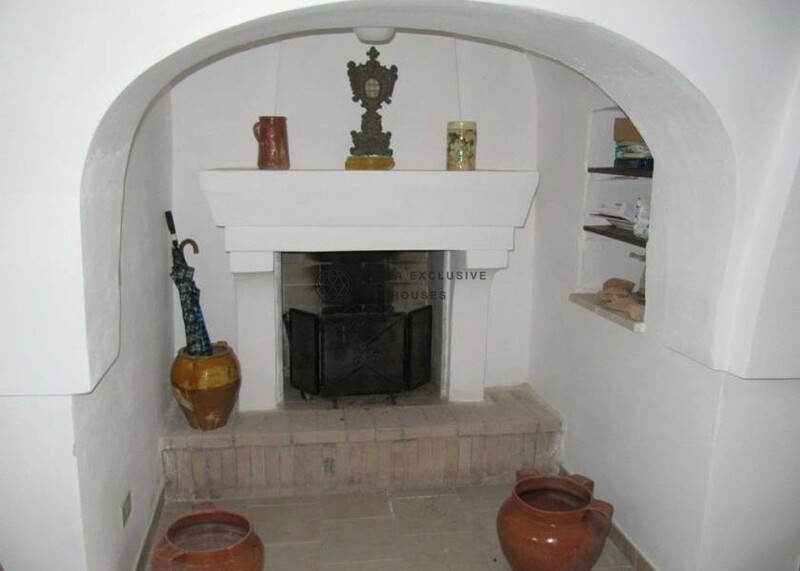 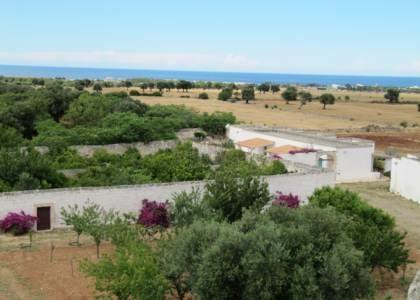 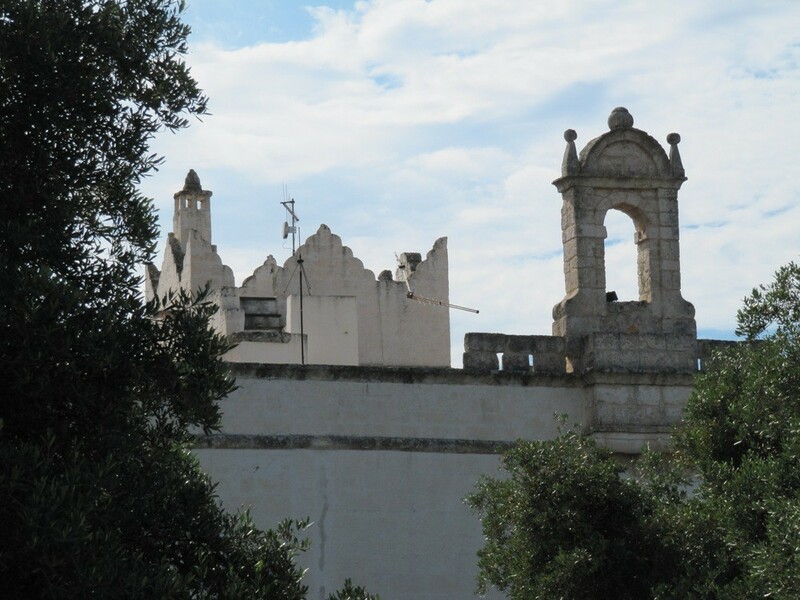 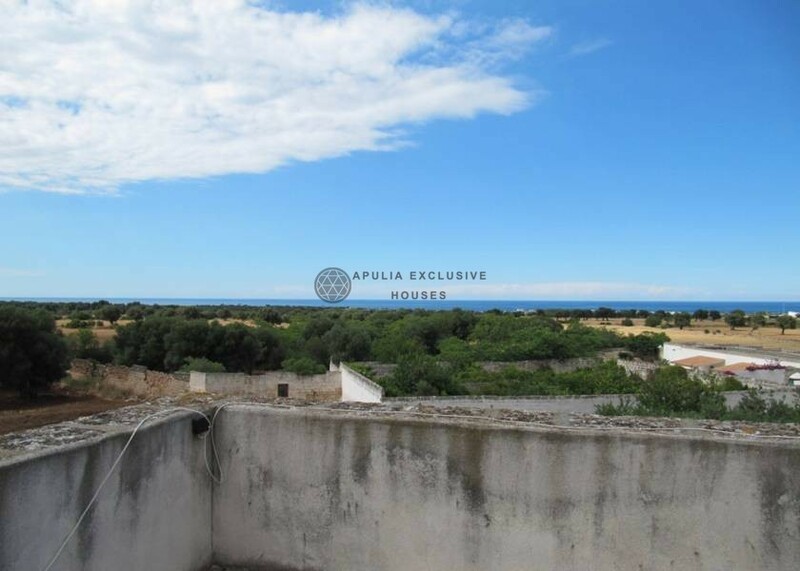 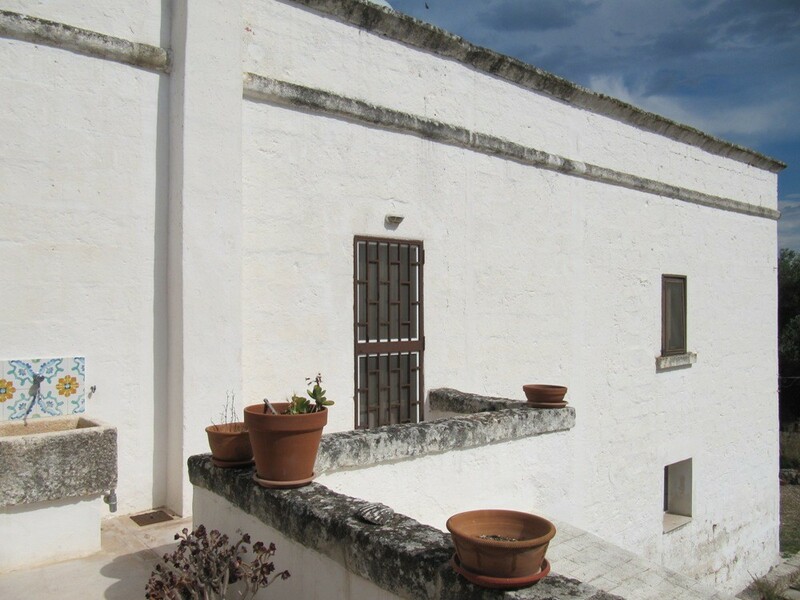 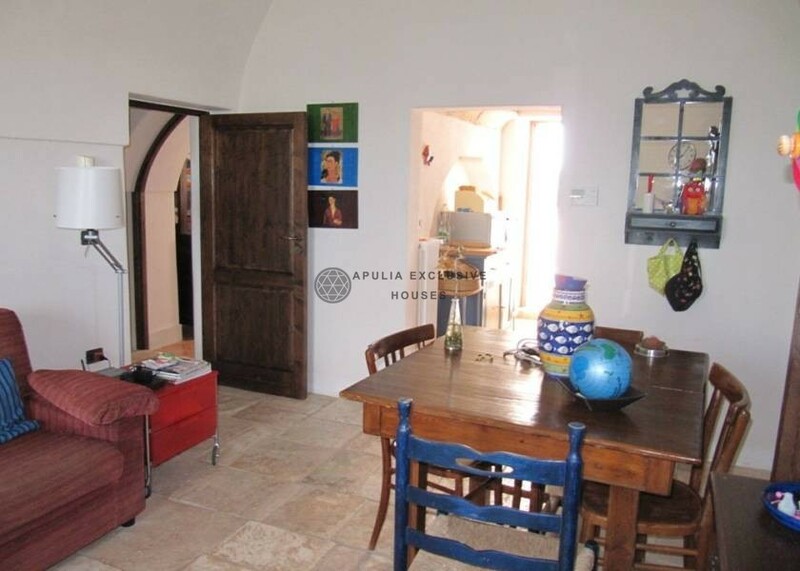 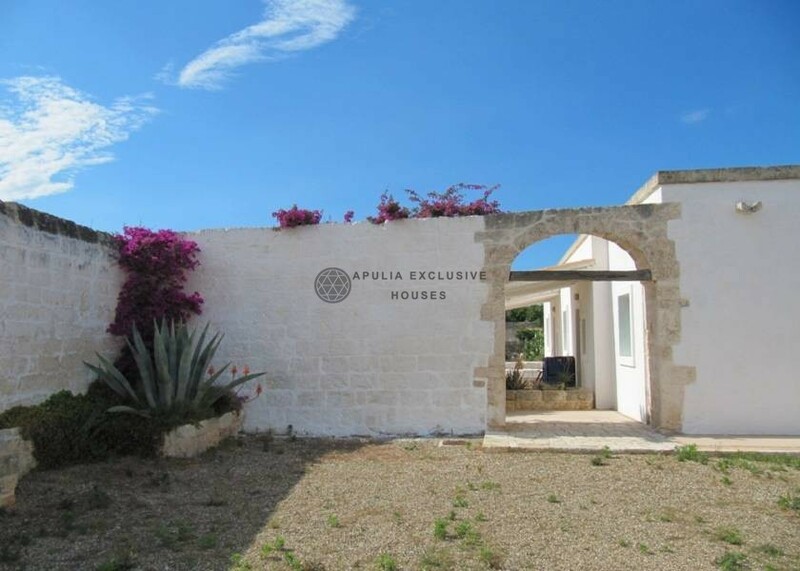 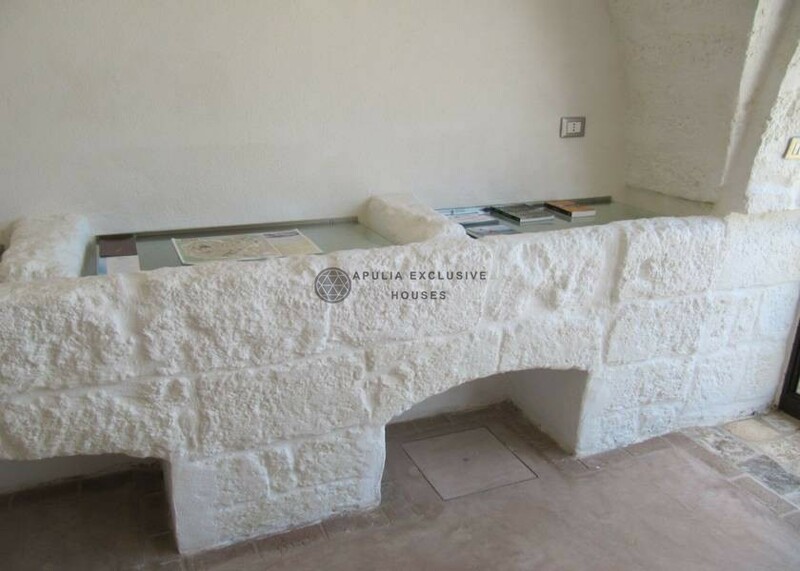 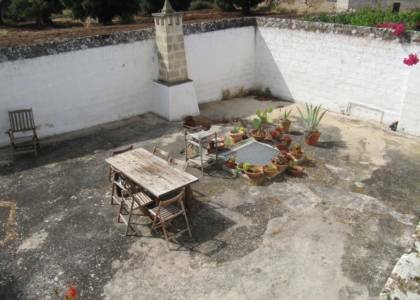 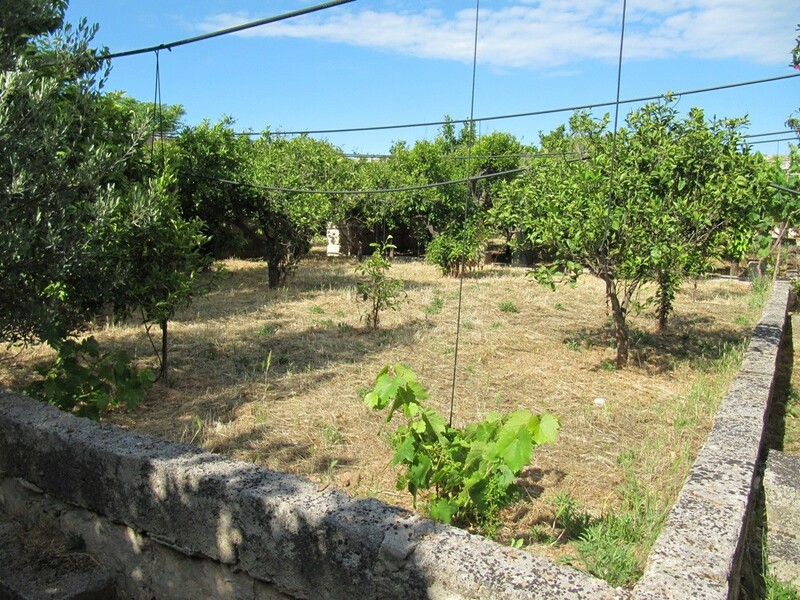 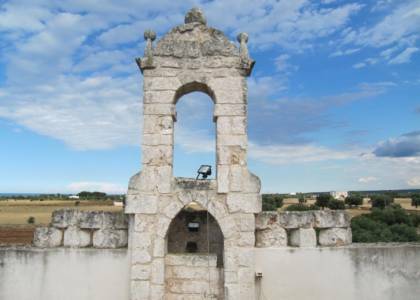 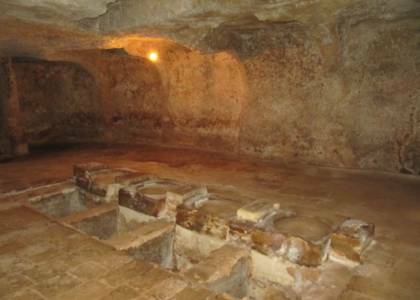 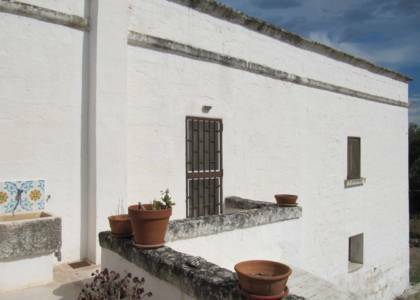 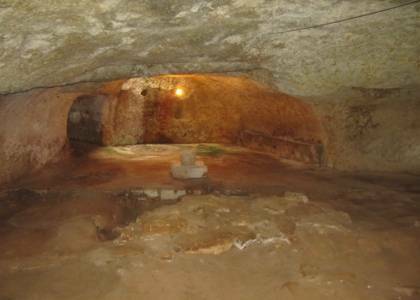 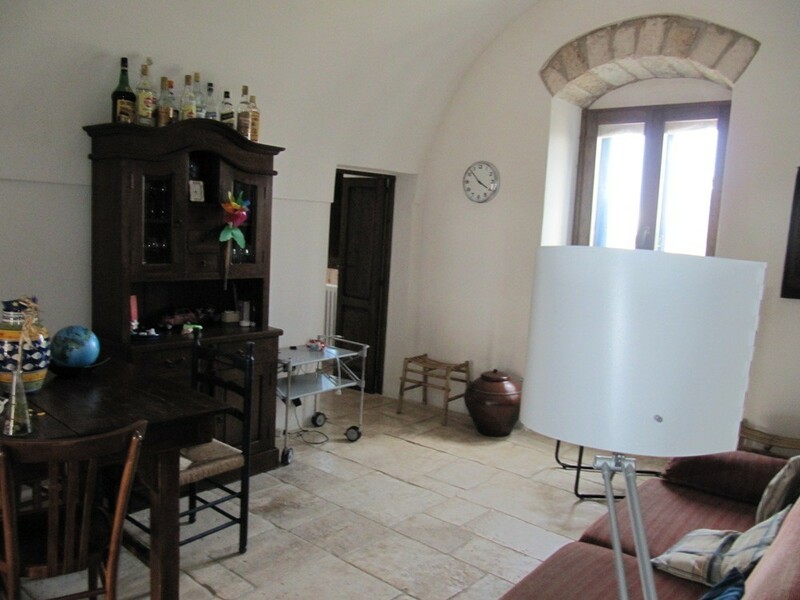 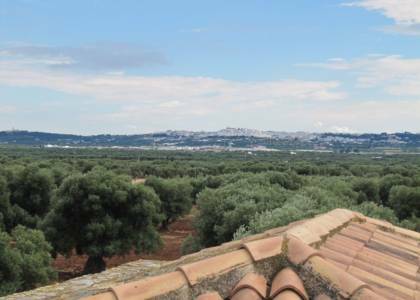 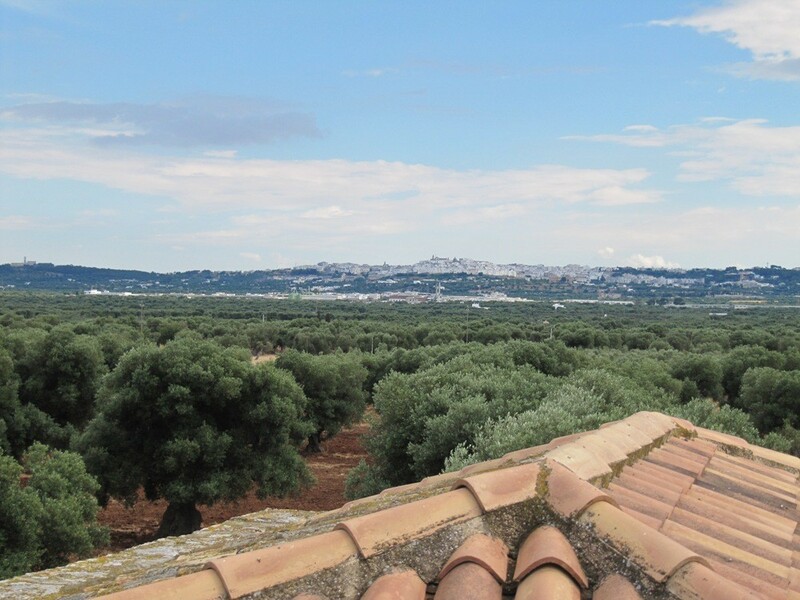 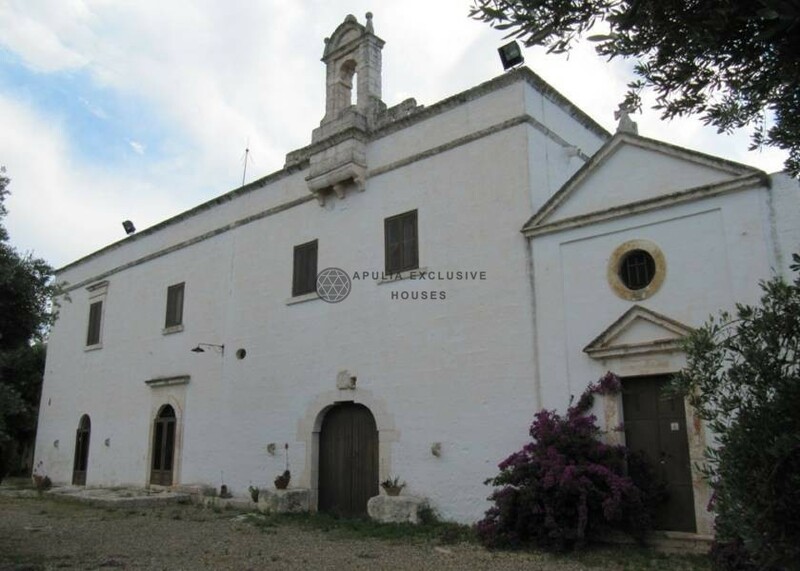 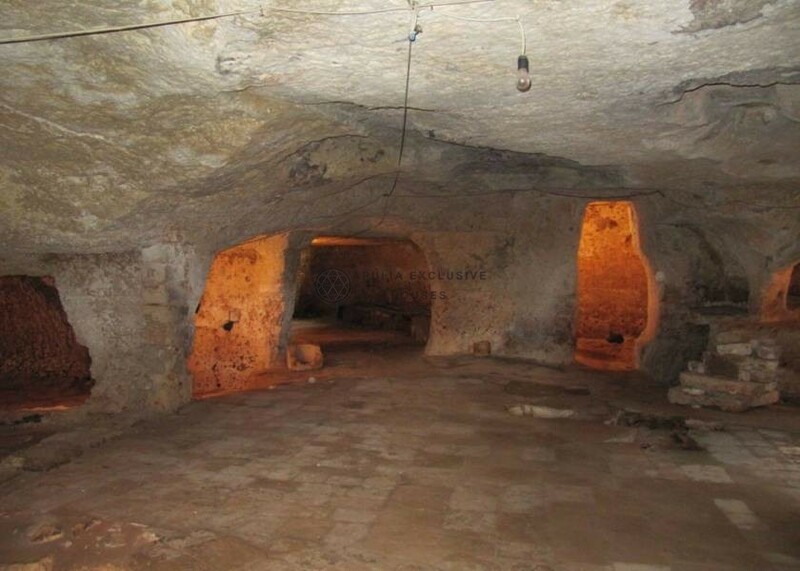 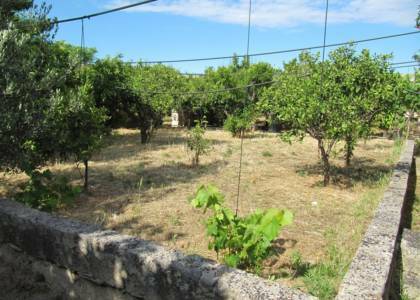 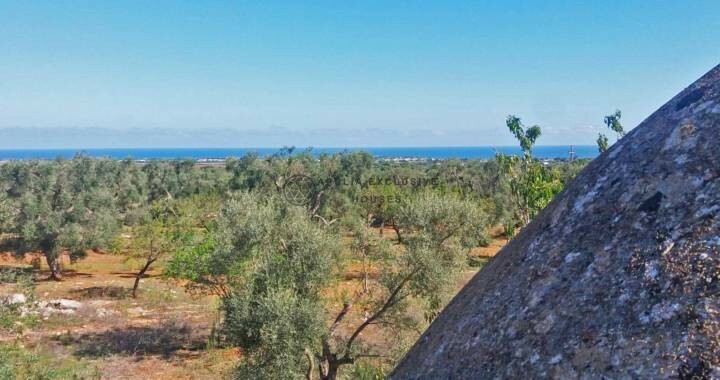 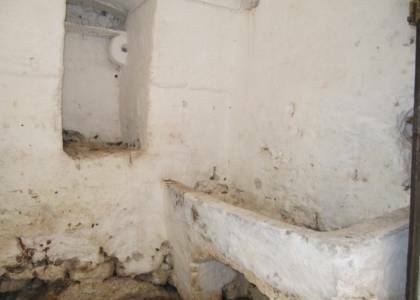 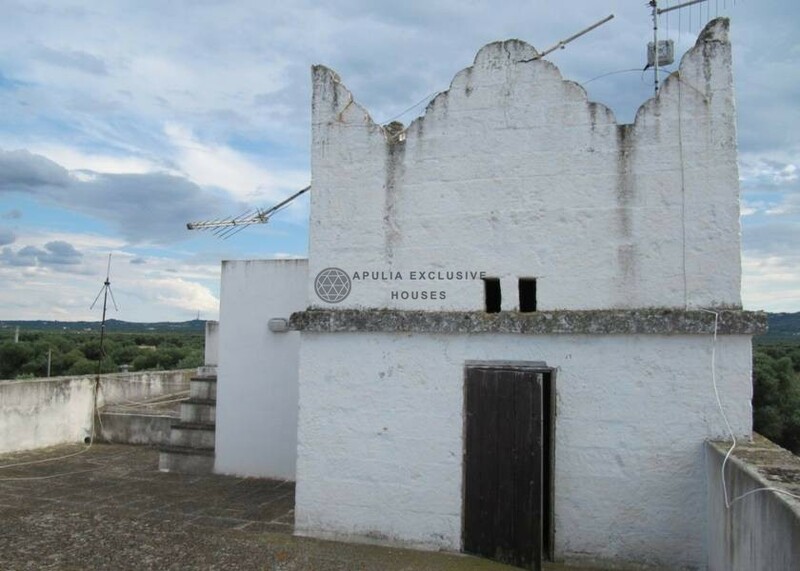 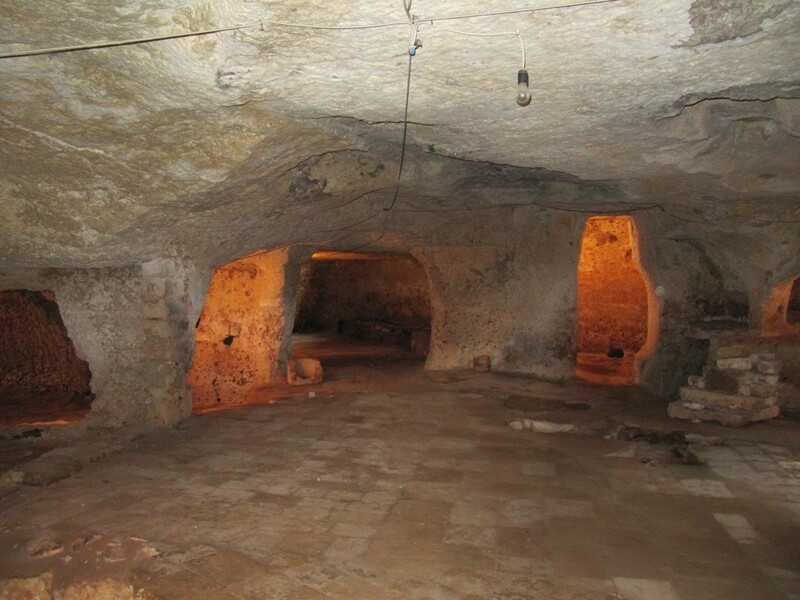 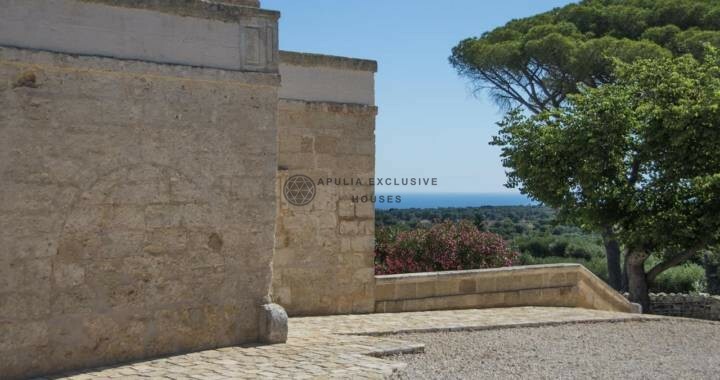 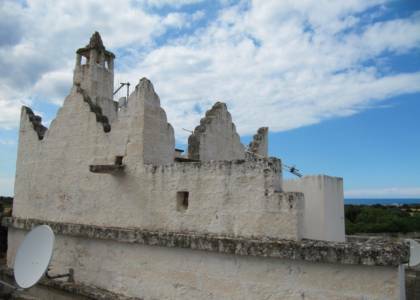 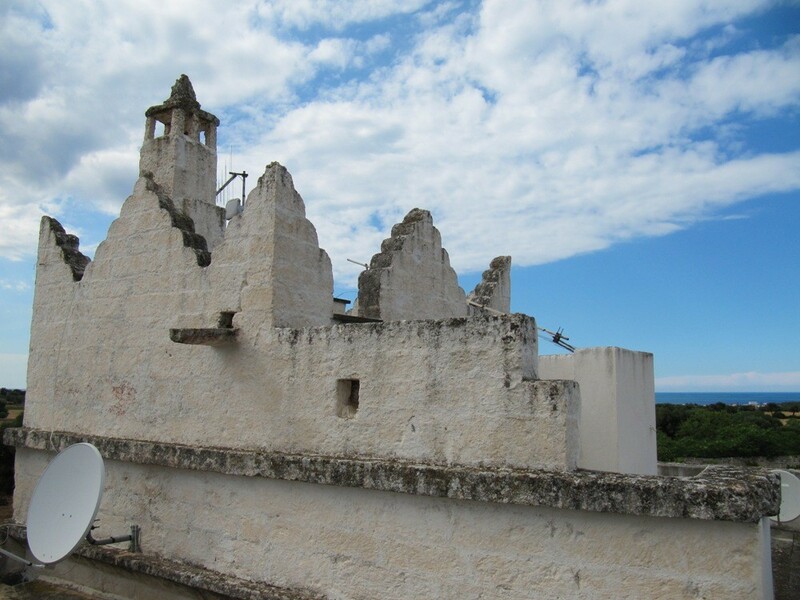 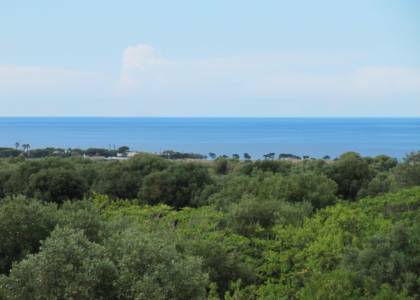 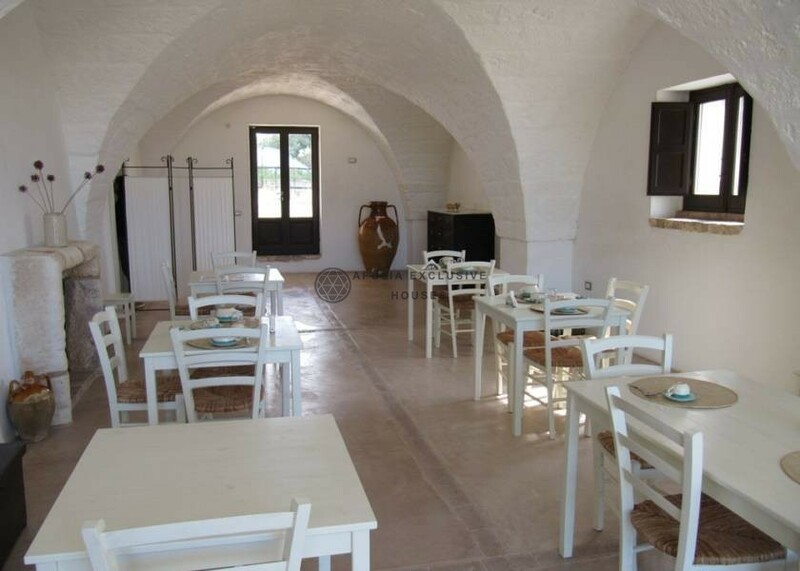 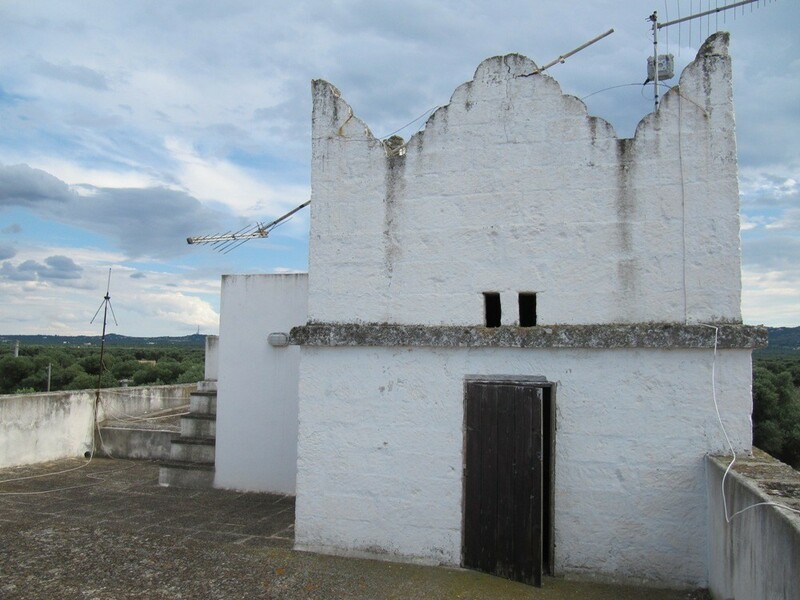 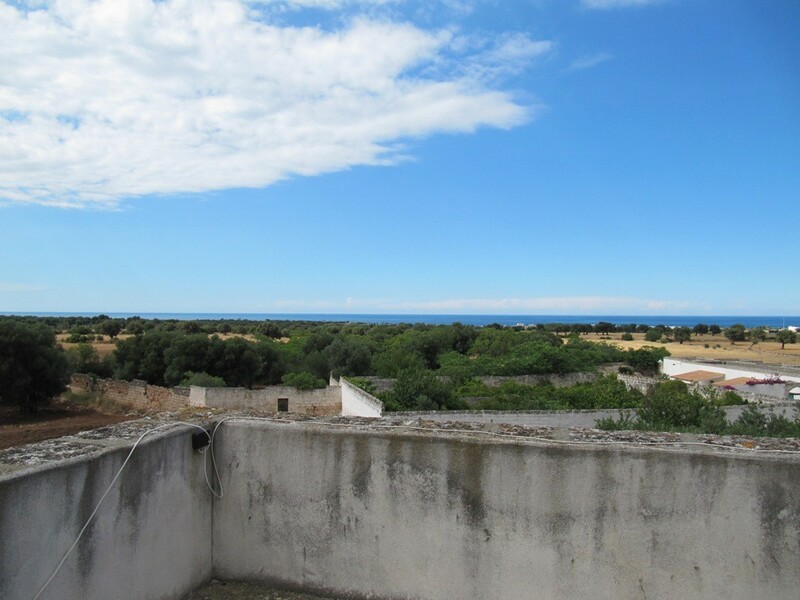 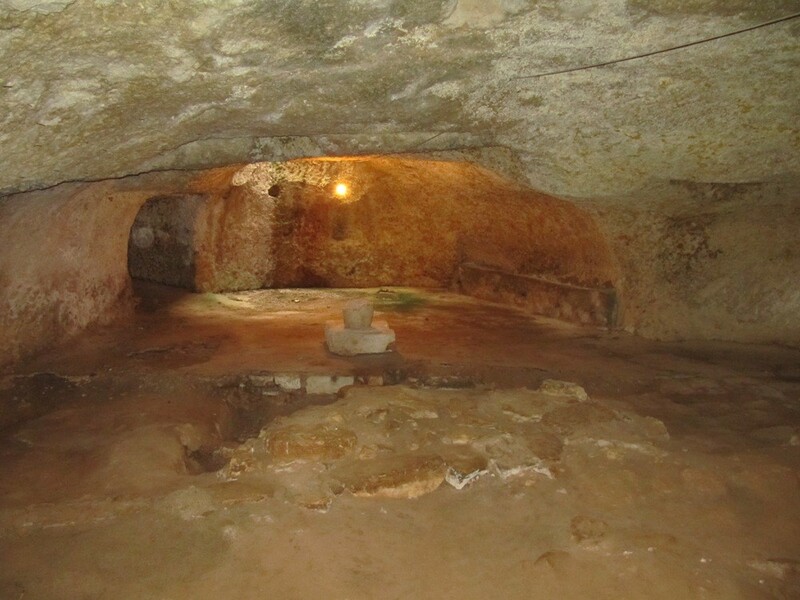 For sale in the countryside of Ostuni, an ancient fortified masseria, on two floors with an attached consecrated church and a hypogean frantoio. 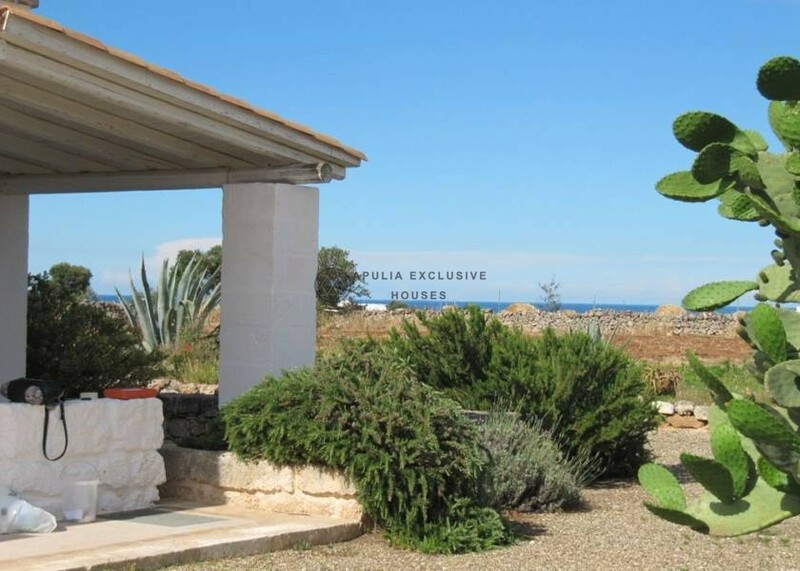 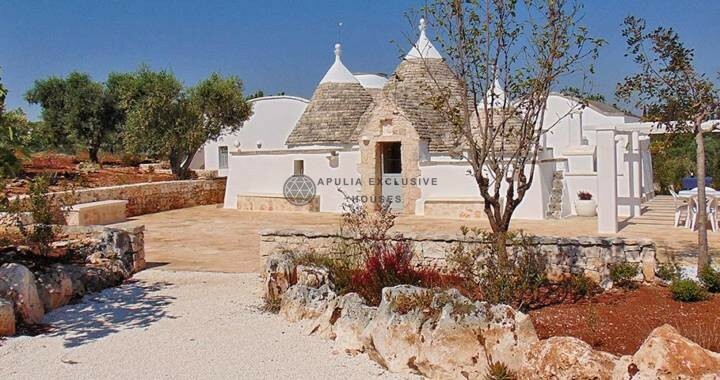 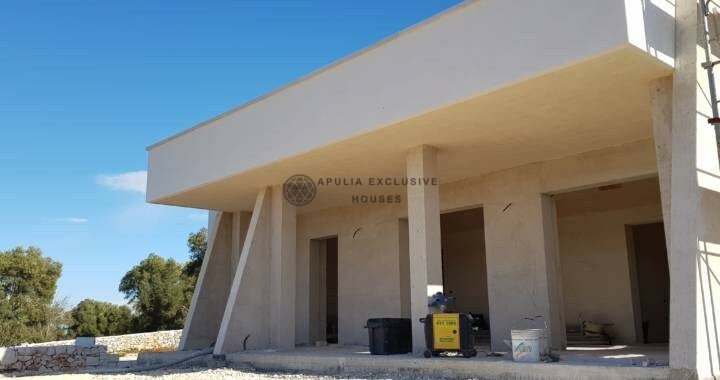 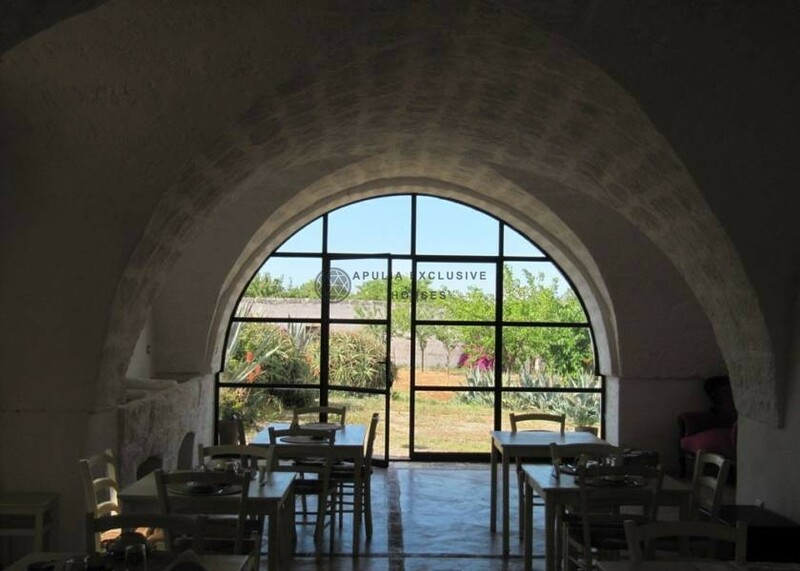 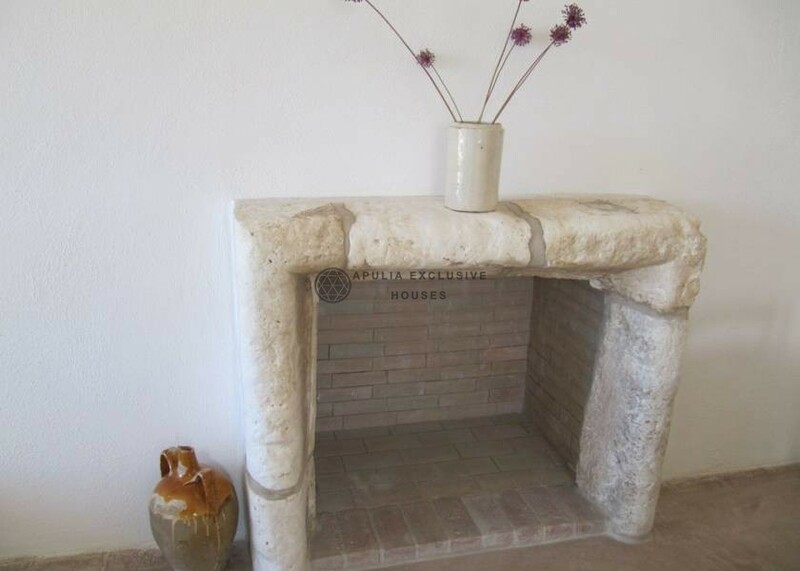 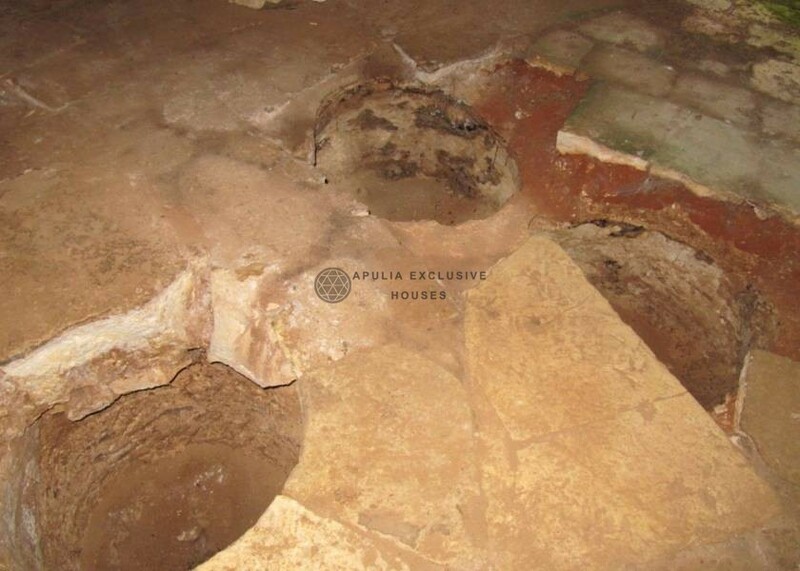 The masseria is composed on the ground floor of the caretaker’s room, large kitchen, living room with fireplace in stone, bathroom and breakfast room. Upstairs we find four bedrooms with bathroom on one side, as well as living room, bathroom, kitchen, studio, bedroom, veranda and staircase leading to the dovecote and the tower from which overlooks a unique and wonderful landscape on the sea and on Ostuni . 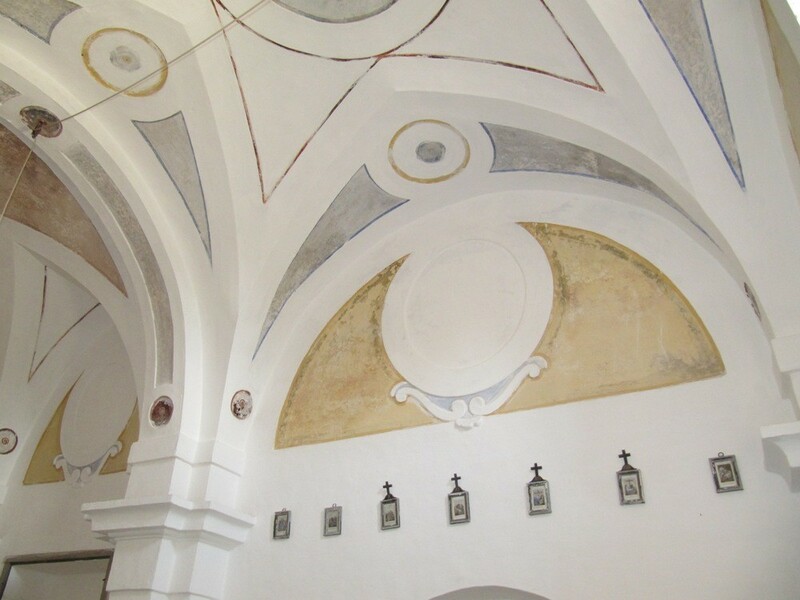 Moreover the ceilings present all the various architectural forms of the territory: ceilings with stars, carriage and barrel ceilings and the floors are ancient and original, as well as the chianche, unique floors of the territory. 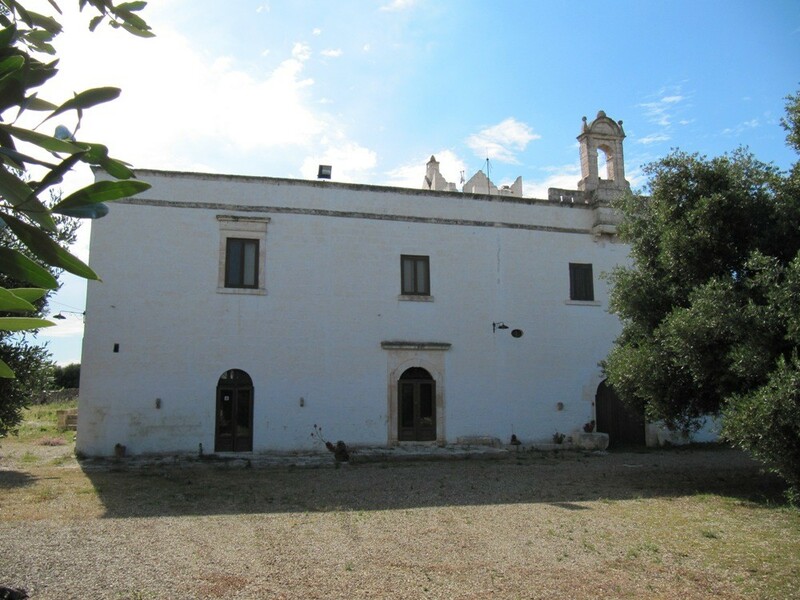 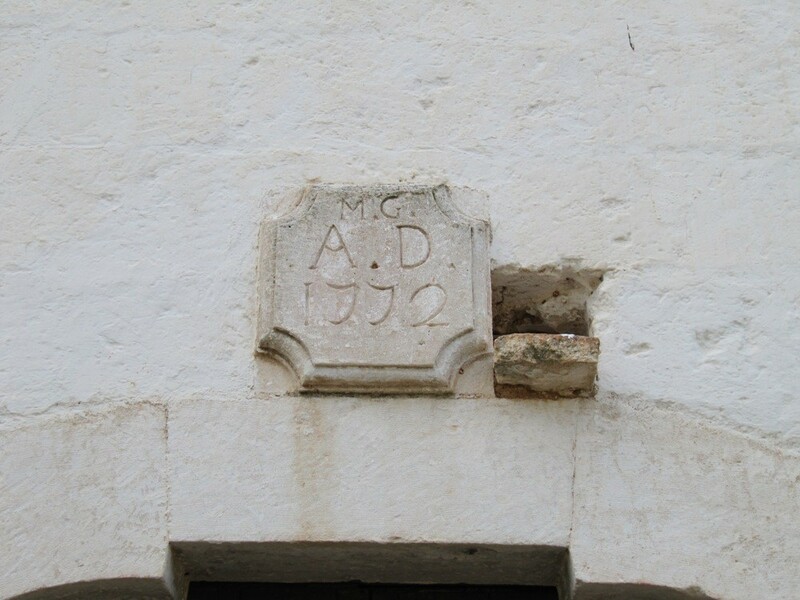 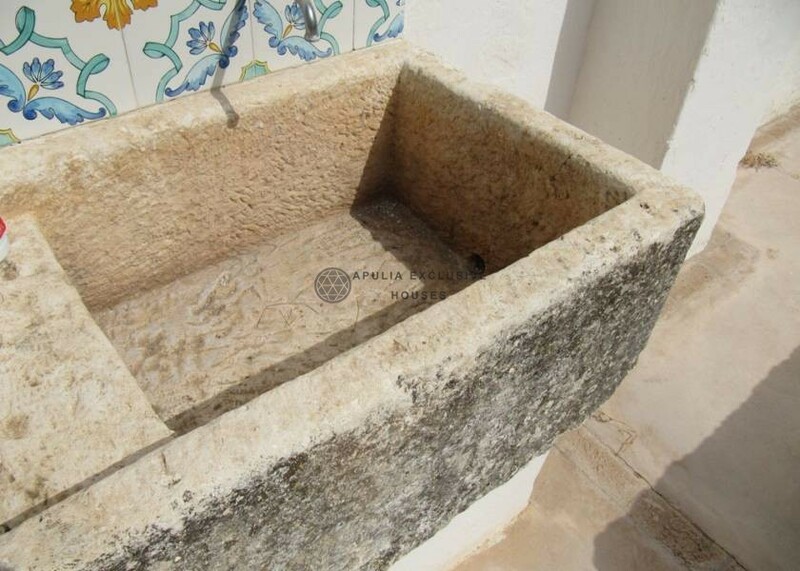 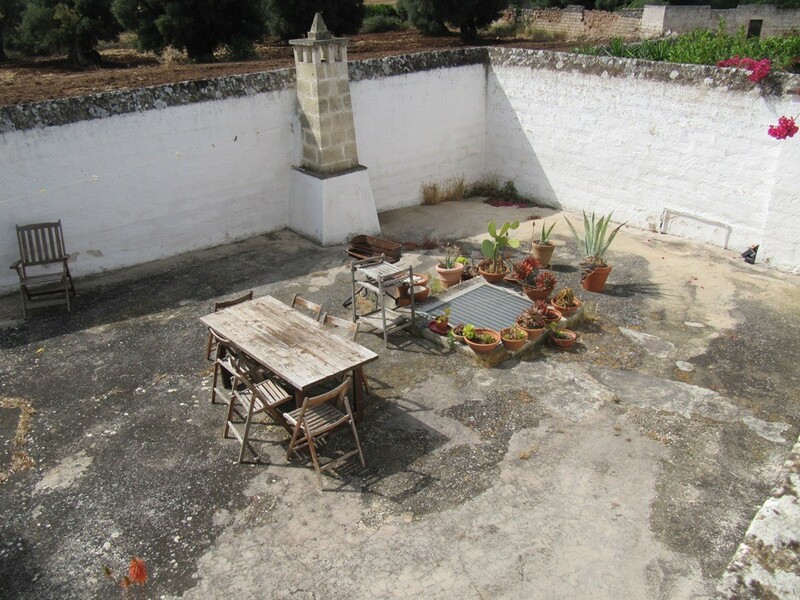 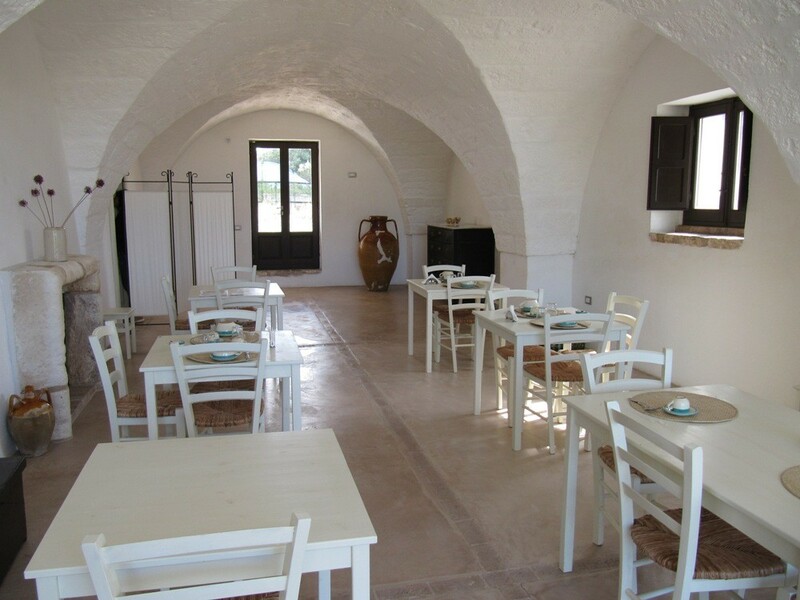 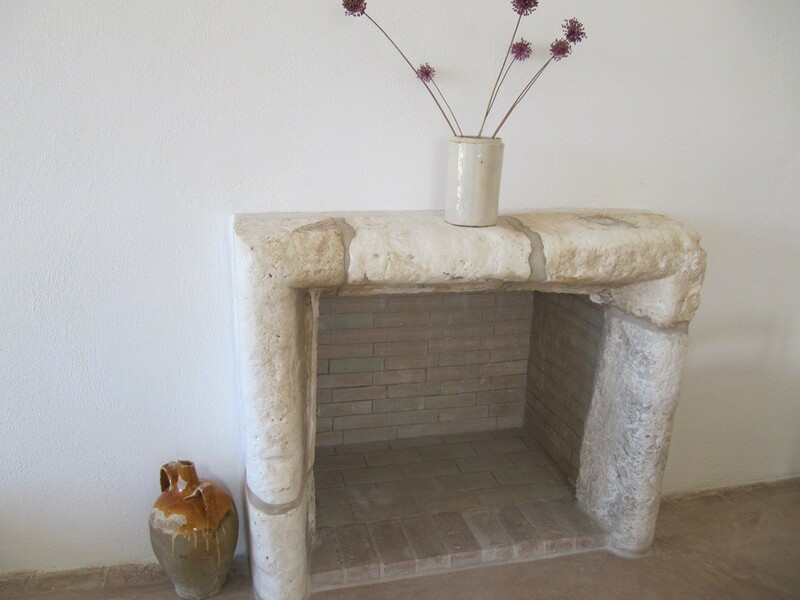 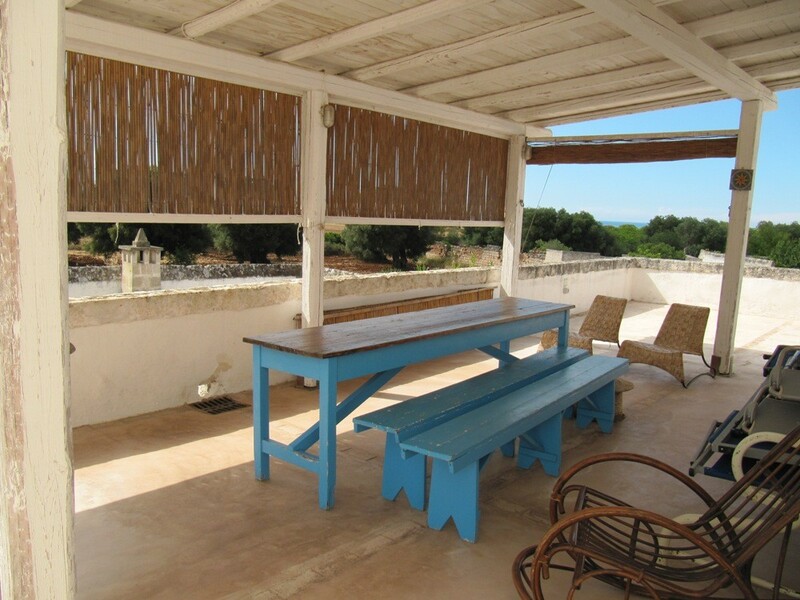 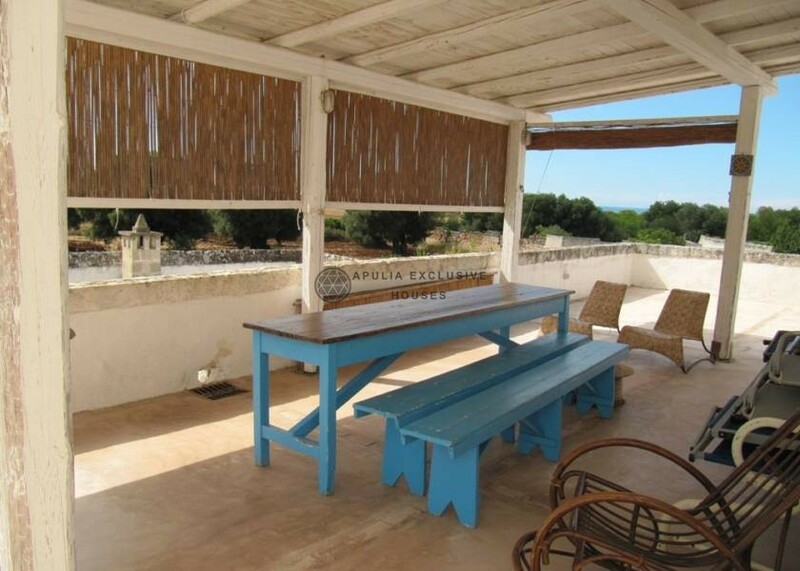 The masseria has refurbished stables in independent apartments of six rooms and bathrooms and is operating as a bed and breakfast. 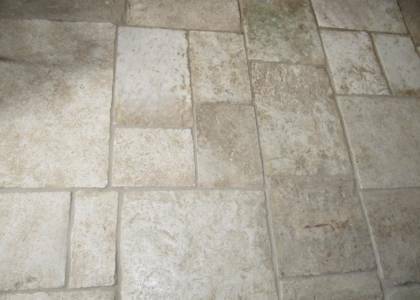 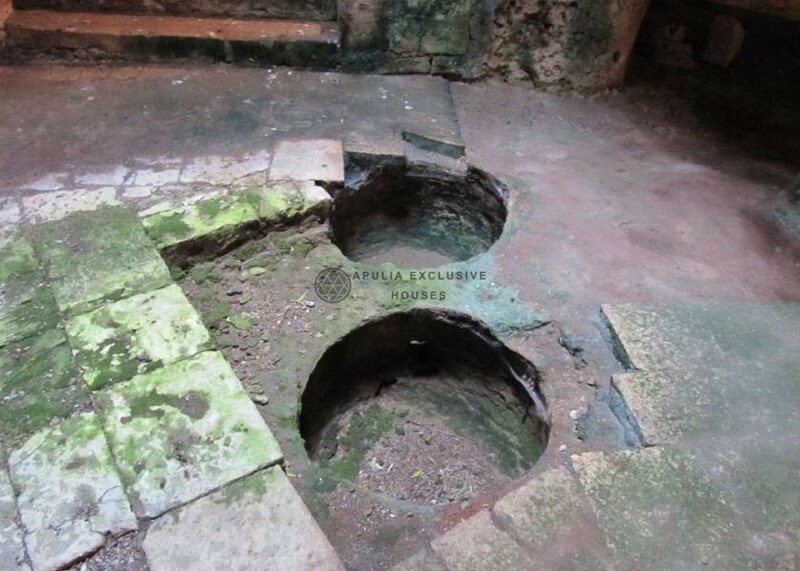 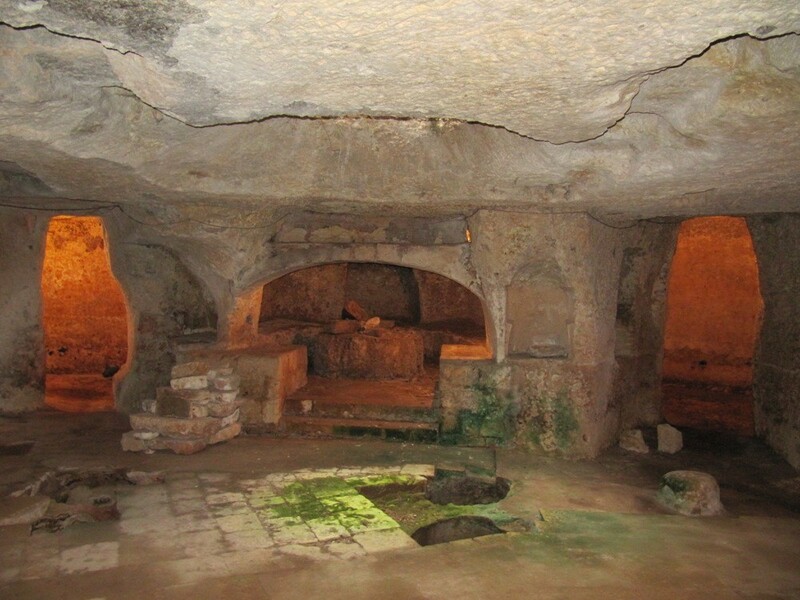 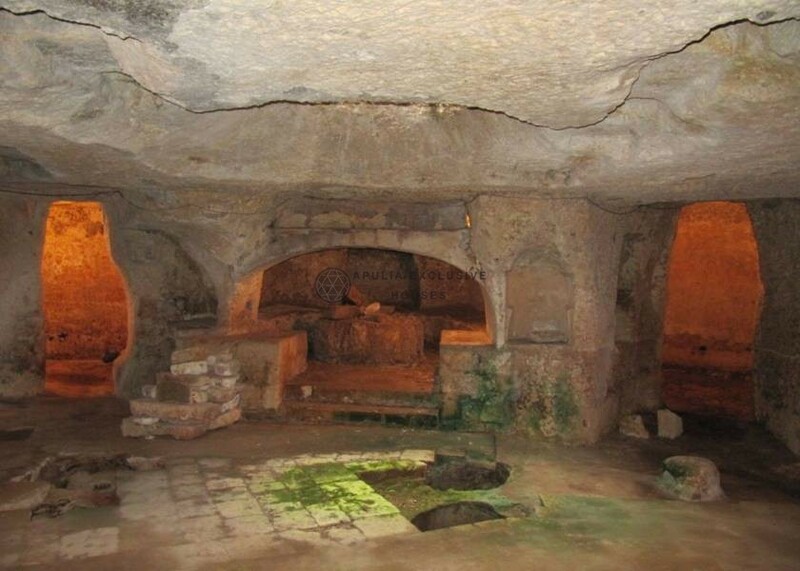 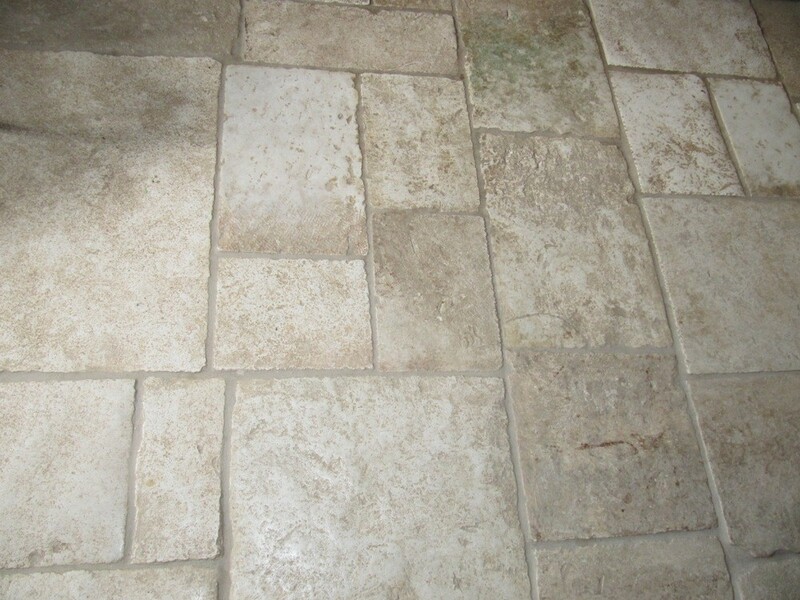 In addition the property has a unique hypogean crusher, for its historicity and majesty ideal to start a restaurant or reception room unique in its kind. 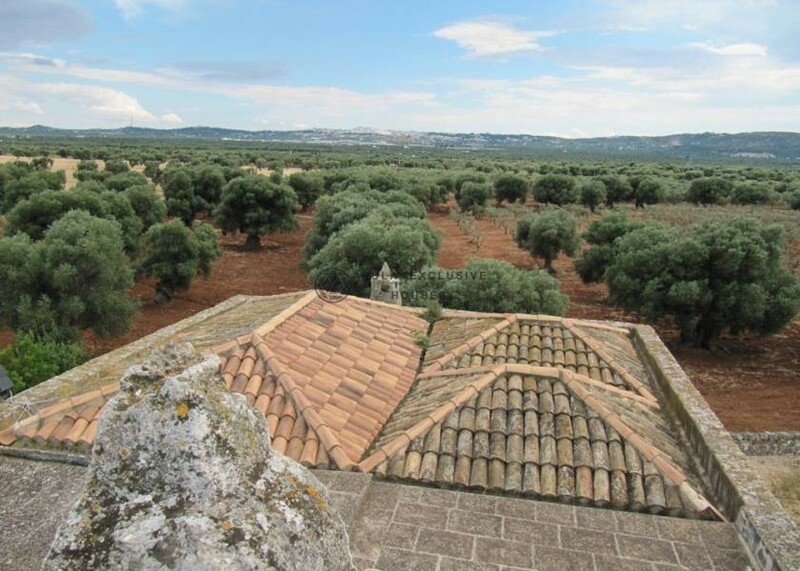 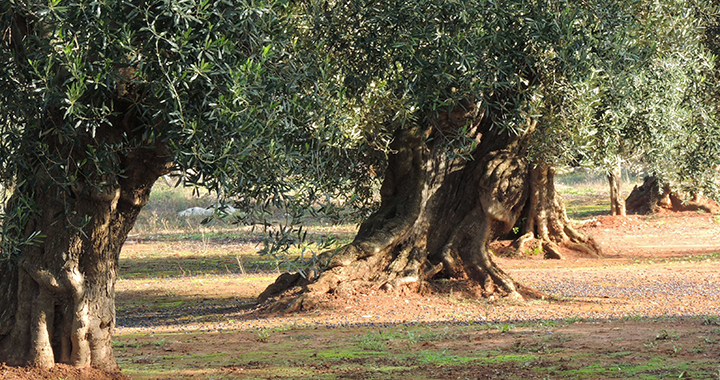 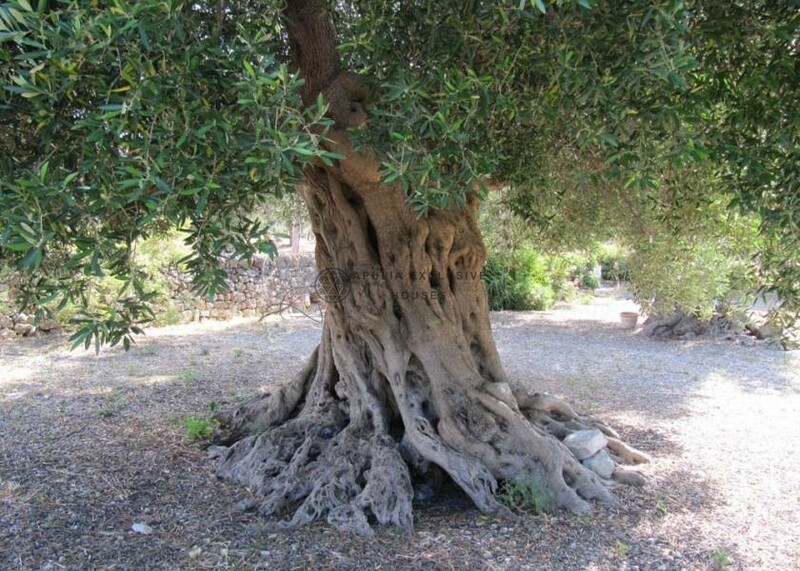 The land is about 29 hectares, cultivated with centuries-old olive groves and citrus groves, enclosed by high and imposing dry-stone walls. 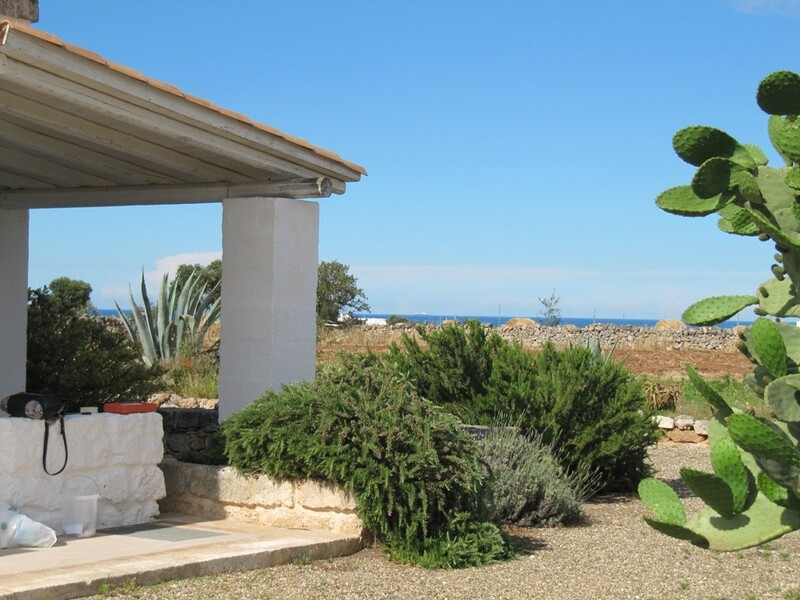 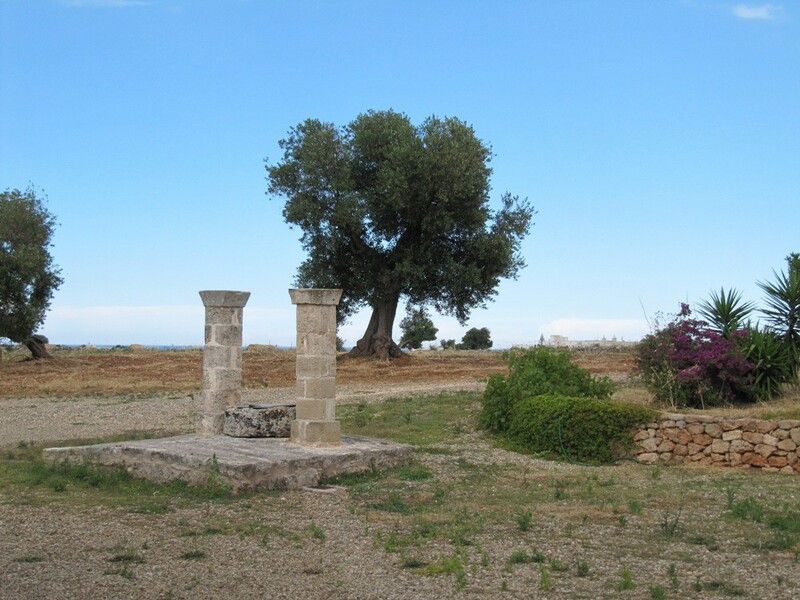 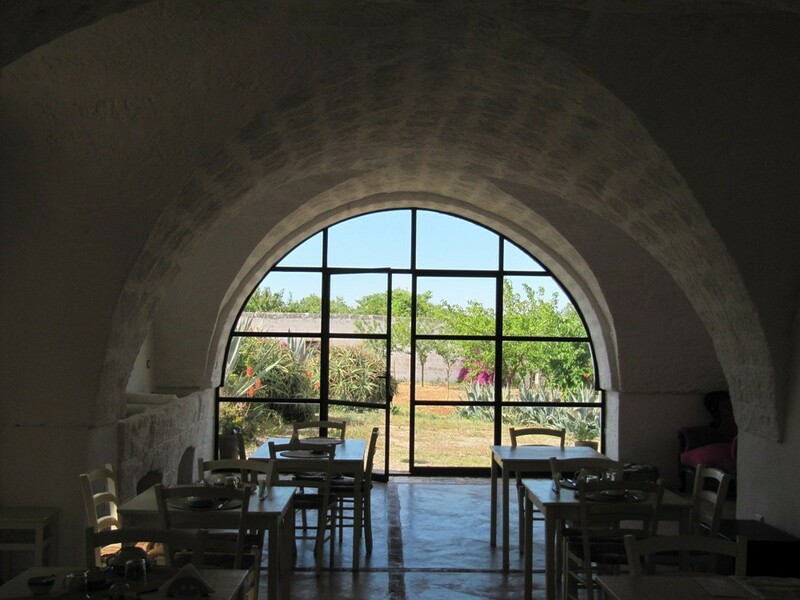 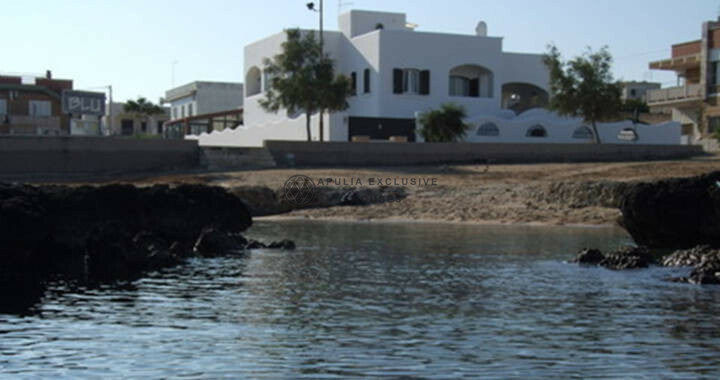 The masseria is a few km from the sea, located in a quiet and private area, ideal for those who want peace and tranquility. 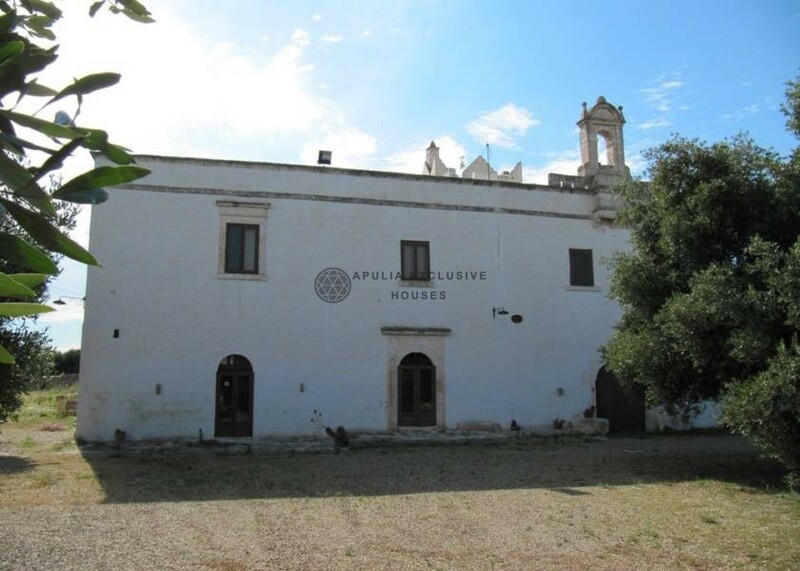 The masseria lends itself well both for private residence style and for hotel activities of prestige and charm.